Iran Khodro is the largest Iranian automotive company. Iran Khodro was founded in 1962 by the brothers Ahmad and Mahmoud Hayy. The headquarters are in Tehran. 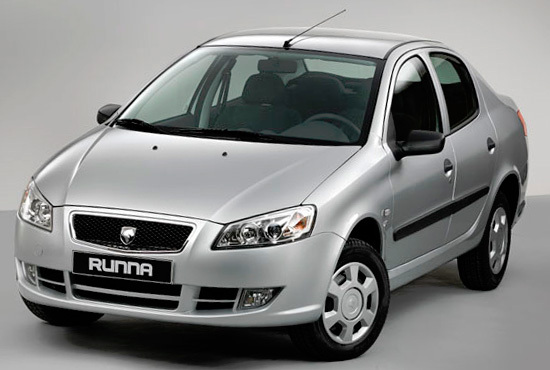 It produces passenger cars Samand and Peugeot. Under license Mercedes-Benz trucks and buses are produced. 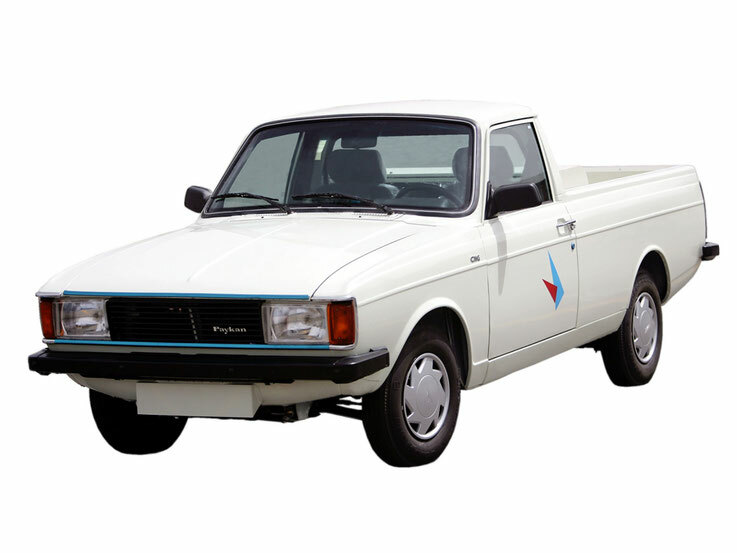 From the 1960s to the 1990s, Iran Khodro produced mainly the Peikan passenger car based on the Peugeot-504, which became the most widely used car in Iran. At present, Iran Khodro is the largest automaker not only in Iran, but also throughout the Middle and Middle East. Annually the company produces more than 1 million vehicles: cars (550 thousand), buses, trucks, pick-up trucks. According to this indicator, Iran Khodro occupies the 13th place in the world. In addition to Iran, Iran Khodro's production facilities are located in Azerbaijan and Belarus. 1967 - Paykan (1600, 1725, 1800 cc). Complete sets: Standard, Deluxe, Kaarluxe, Javanan and Taxi. 1990 - Peugeot 405 (1600 cc). Packages: GL, GLX. 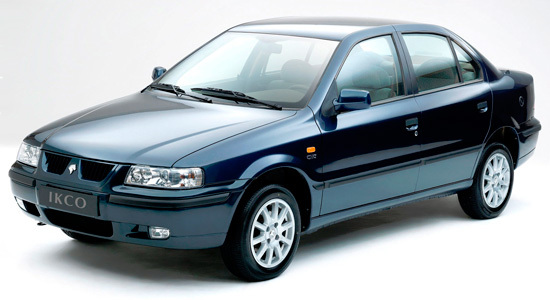 1995 - Peugeot 405 (2000 cc). Complete sets:: GLX (Automatic and mechanics). 1996 - Peugeot 205 (1360 cc). Packages: GR. 1997 - Peugeot 1600 RD (1600 cc). Completing: RD, RDi, RDX. 1998 - Peugeot 405 Estate (2000 cc). Packages: GLX. 1999 - Peugeot Pars (2000 cc). Complete sets: Pars, Pars ELX. 2000 - Test production of Samand (1800 cc). Packages: Samand, Samand LX. 2001 - Peugeot 206 (1400 cc). Complete sets: types 2,3,5,6. 2002 - Opening of the Samand production line. 2004 - Peugeot GLi (1800 cc). Packages: GLi. 2006 - Peugeot 206 SD (1600 cc). Complete sets: types 3,4,5. Part of the produced cars, Iran Khodro exports to other countries. The largest markets for Iran Khodro cars are automobile markets of Azerbaijan, China, the United Arab Emirates, Egypt, Iraq, Jordan, Armenia, Lebanon, Syria, Algeria, Belarus, Venezuela, Tajikistan, Afghanistan, Turkmenistan and Tunisia. Iran Khodro cars are also exported to Pakistan, India, Morocco, Libya, Senegal, Palestine, Georgia, Kazakhstan, Turkey, Bulgaria, Romania, Moldova and Ukraine. For some time Iran Khodro also exported its cars to Russia, but because of too little sales, left the car market in Russia.